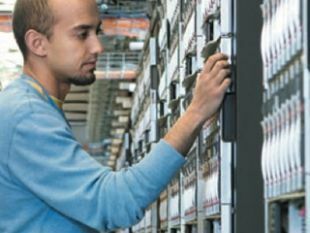 Intel India Development Centre (IIDC) in Bangalore is reported to have had a large hand in designing Intel’s latest Xeon server processor architecture, with the chip giant’s first 10-core CPU – in the Intel Xeon processor E7 family. The new architecture promises improved scalability, as well as increased memory and I/O capacity. Meant for mission-critical IT challenges, the new family is supposed to deliver record four and eight-way x86-based processor performance. It also has record virtualization capabilities, delivering high VM densities and up to a 25% performance boost. 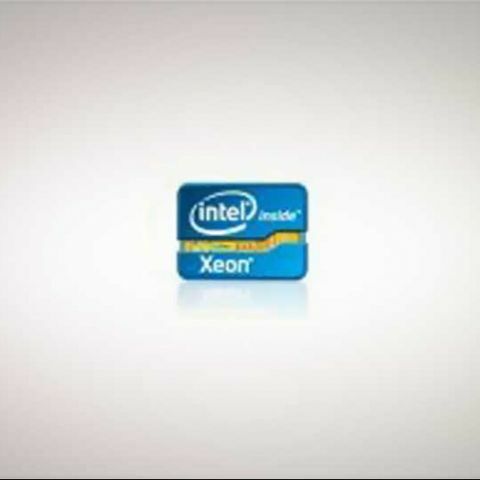 The Intel Xeon E7 processor has 2.9 billion transistors, and 30MB of L3 cache memory. [RELATED_ARTICLE]The Xeon E7 processor family was launched in Mumbai, with Intel Corporation’s Tom Kilroy introducing the family as one that was more reliable and secure than ever before, meant for data intensive workloads. The IIDC team in Bangalore worked on various stages of the design process, and collaborated with teams in the Costa Rica, Mexico, Malaysia, and the US. Which processor is better Qualcomm or Intel ?